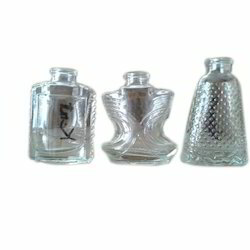 We are a Sole Proprietorship Firm, known as the reputed trader and supplier of the finest quality Pharma Bottle, Perfume Bottle and Glass Bottle etc. 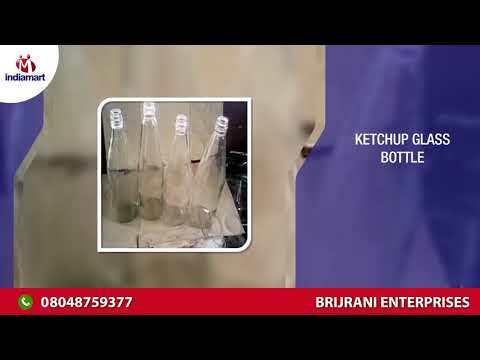 Established in the year 2010, We, Brijrani Enterprises are engaged in the arena of trader and supplier of the finest quality Pharma Bottle, Perfume Bottle and Glass Bottle etc. 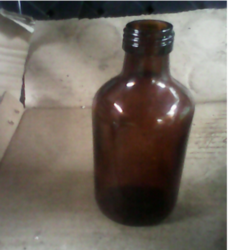 These products cater to the needs of various industries such as Liquor, Healthcare, Chemical, Pharmaceutical, FMCG etc. 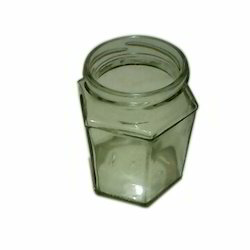 Further, our range is fabricated using high-quality material like thermoplastic polymer. We make sure that our range matches international quality standards, therefore, it is thoroughly checked at our quality testing unit. Under the efficient guidance of our mentor, “Mr. Krishna Baranwal (Proprietor)”, we, have been able to carve a distinct place in the industry. His in-depth industry knowledge and sharp business acumen have enabled us in understanding the changing needs of our clients. Further, it has also helped us in modifying our range according to their specific requirements. We have set-up an advanced and innovative infrastructural facility that is managed by our dexterous and adroit team of professionals who have rich knowledge and experience in the domain. This infrastructural facility is basically divided into various departments for well-organized business processes. Furnished with all the necessary tools, equipment and machines, this infrastructural unit helps us to manufacture these products with quality. 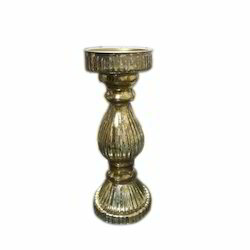 We have gained a huge pleasure in the industry by offering a wide range of Antique Brass Vase.